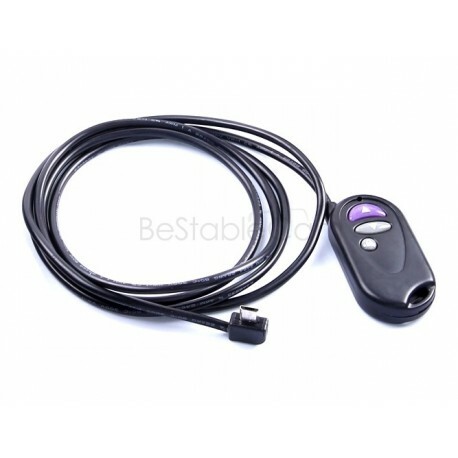 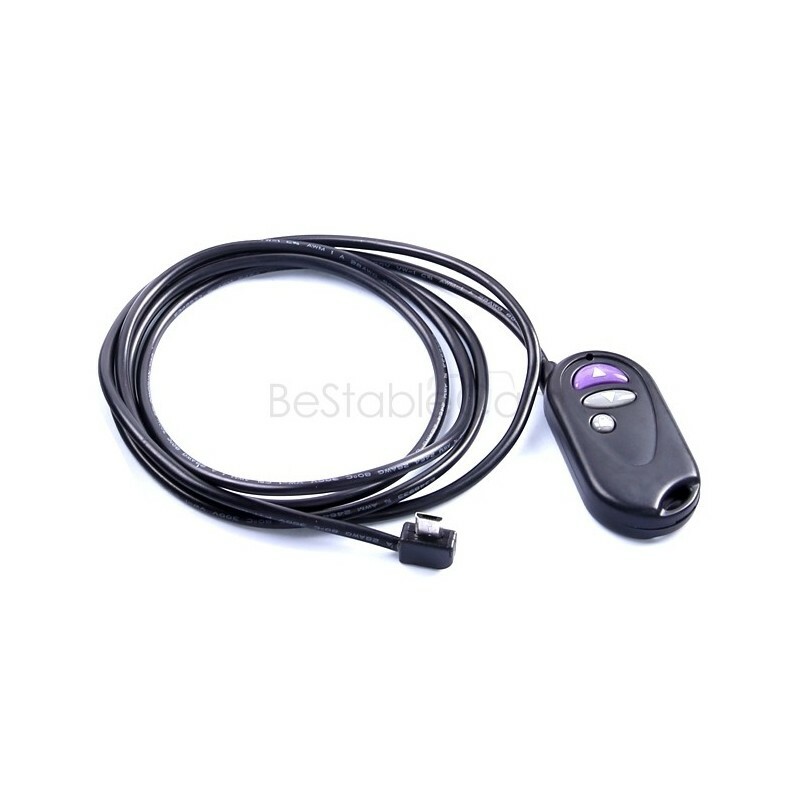 Remote control for telescopic handle. 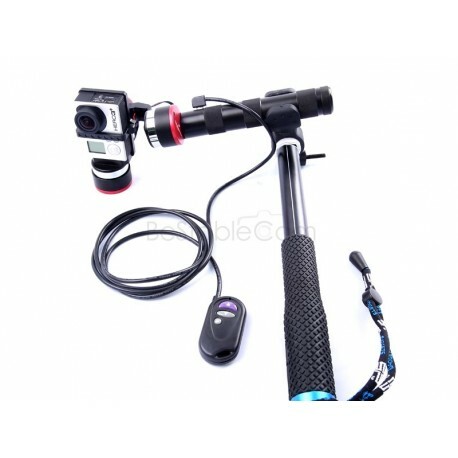 Use the controller can control a change modes and tilt cameras. The cable length is 190 cm.